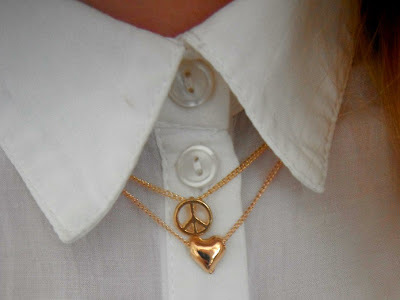 helloellaxo: My wavy jewellery wish list! My wavy jewellery wish list! 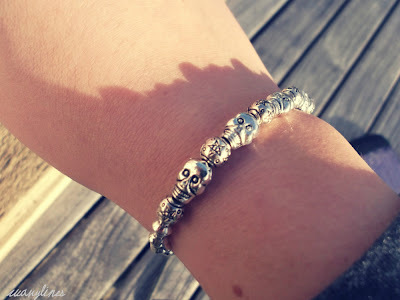 I love this bracelet as i'm a big fan of skulls! I really really would like one of these, i keep forgetting about it though! 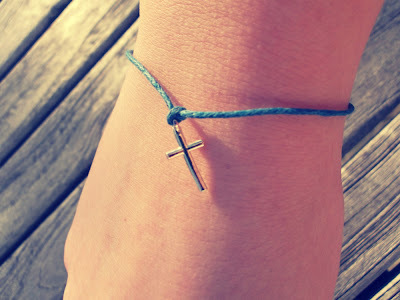 It's lovely and dainty and i'd wear this one all the time. These gorgeous necklaces are so cute i love the little pendants.